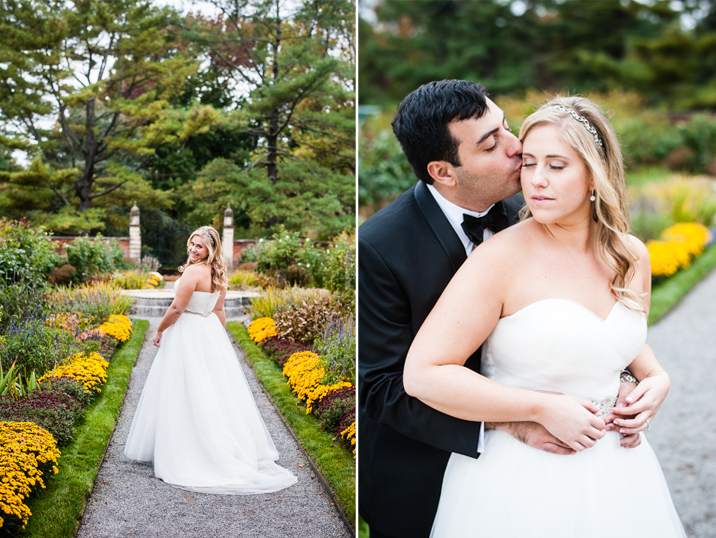 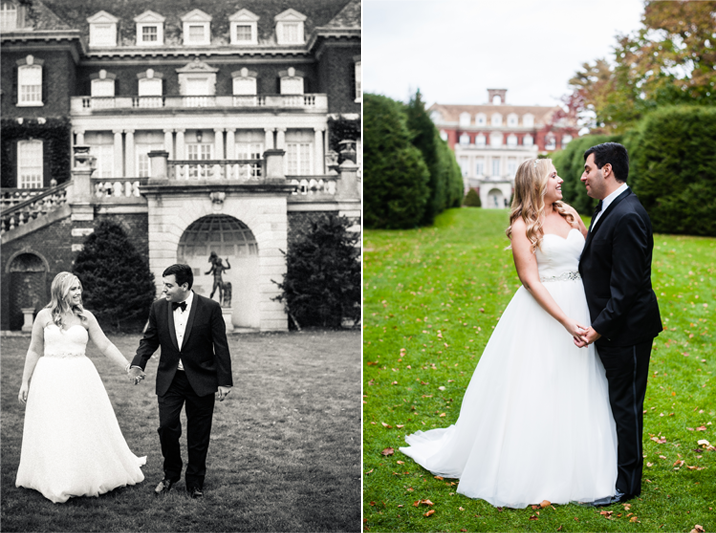 Elena & Jeff picked the perfect fall day for their wedding! 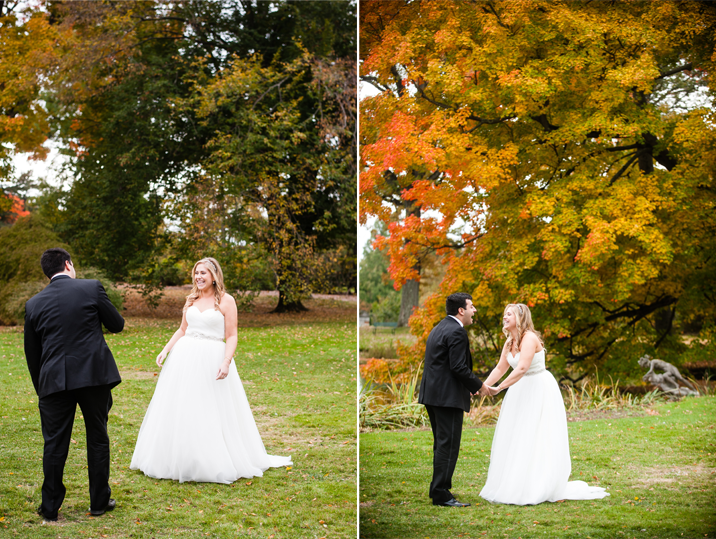 The colorful foliage was at its peak at Old Westbury Gardens where the couple had their first look. 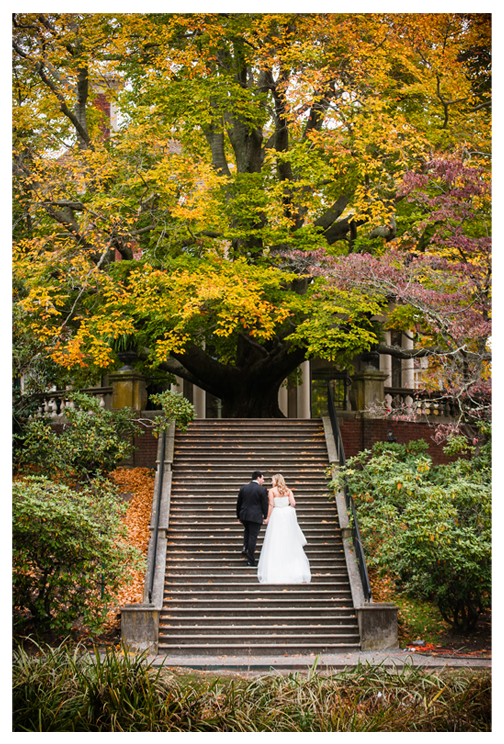 Elena's tulle gown looked stunning flowing effortlessly behind her as we climbed grand staircases and strolled the grounds. 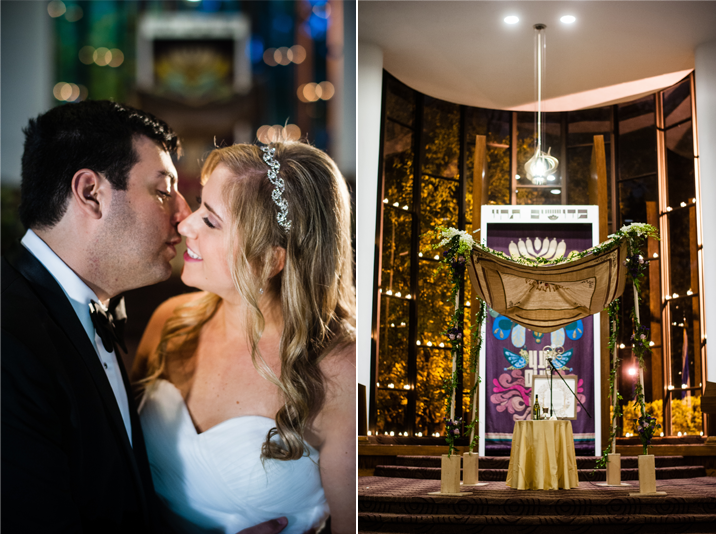 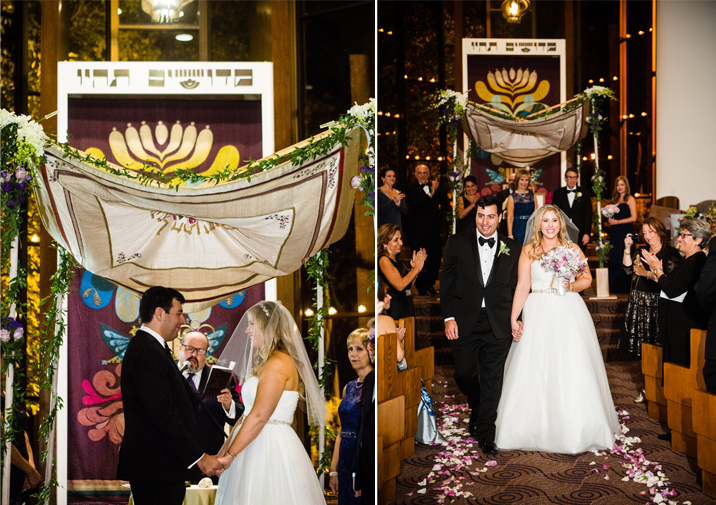 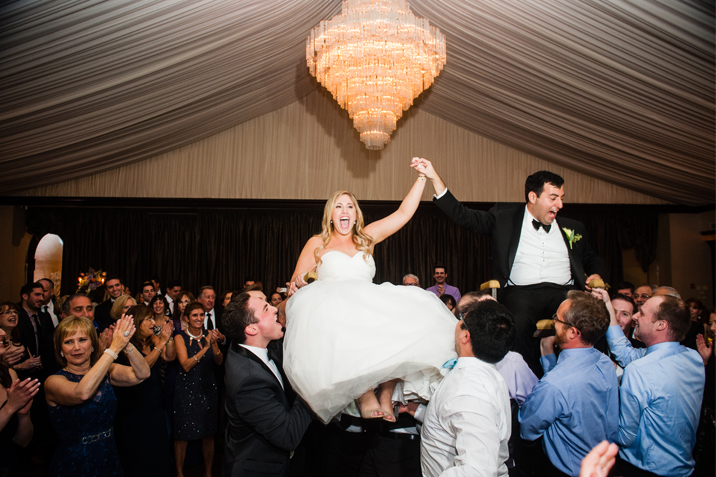 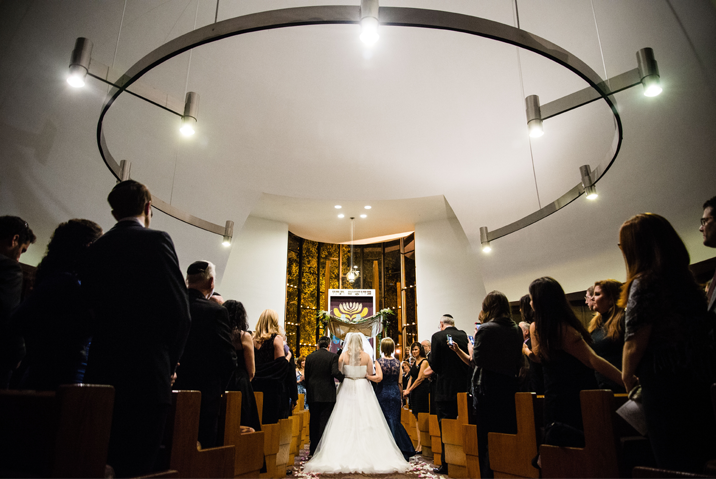 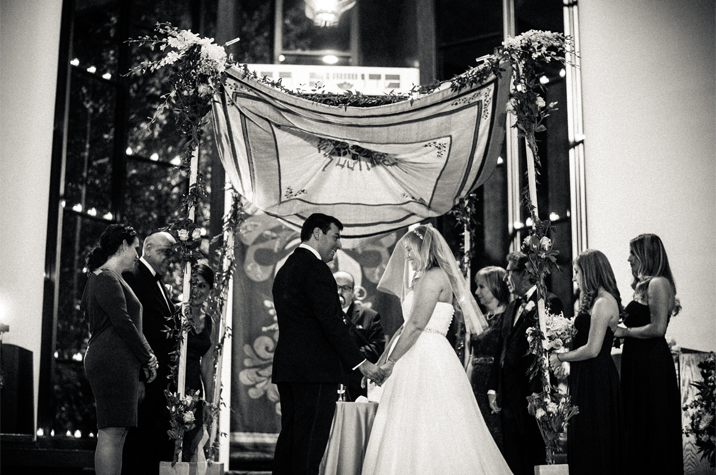 Before we knew it, it was time for the ceremony & reception at Shelter Rock Jewish Center. 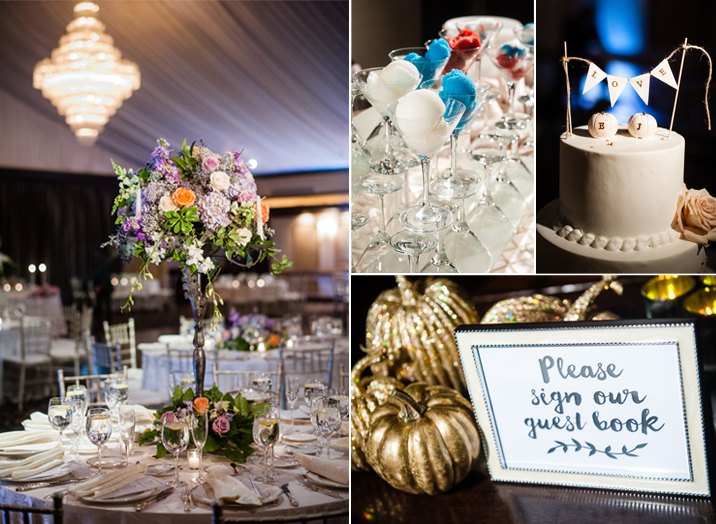 We loved the white pumpkin details Elena incorporated in the decor from the cake topper to the wedding favors. 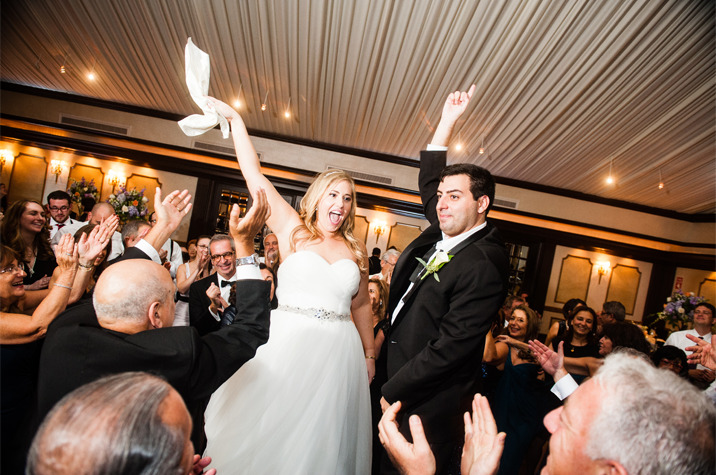 The evening was magical, filled with joy & lots of dancing!